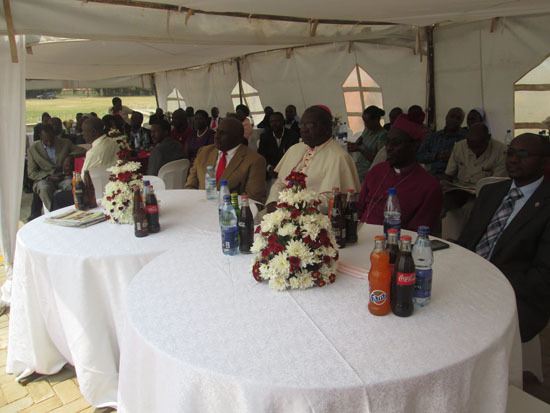 Ankole Diocese is part of the province of Church of Uganda (C.O.U), covering the districts of Mbarara, Ibanda, Isingiro and part of Ntungamo in the South Western part of Uganda. 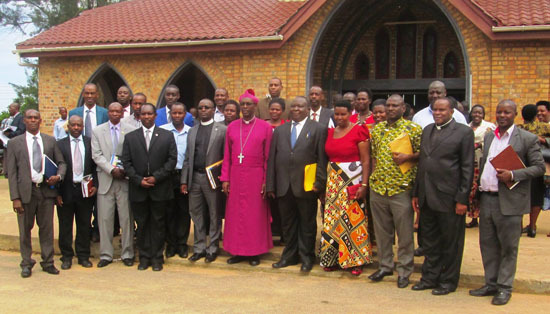 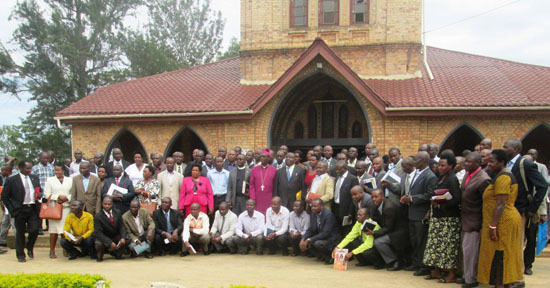 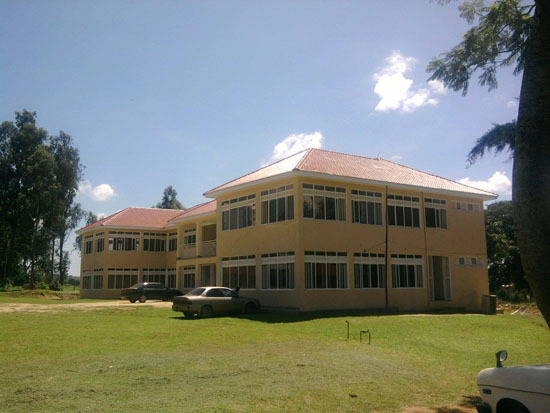 The Diocesan headquarters are located at Ruharo, 3 Kilometers from Mbarara town on the Mbarara – Bushenyi highway. 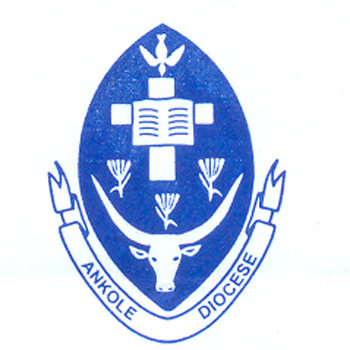 Started in 1957 and registered in February 1968 under the Church of Uganda, the Ankole Diocese has grown to provide not only Evangelical services but health, education, and social welfare services as a means of extending holistic mission to people of Ankole. 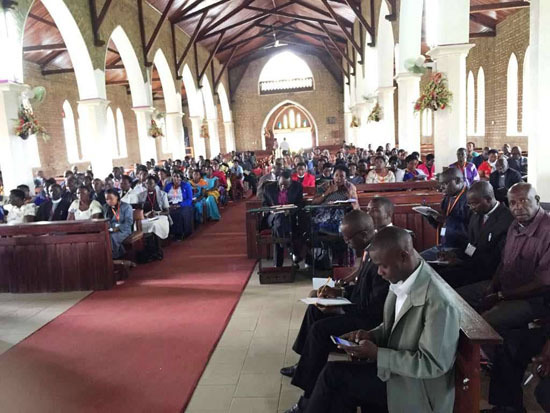 The work of the Church has led to spiritual advancement, positive attitude change, literacy and professionalism, which have consequently improved people’s health and income status.